On the flip side of the debate about whether Flash is ill, in rude health, or simply untroubled by Apple’s wilful refusal to countenance it on the iPhone/iPod Touch/iPad, we have an analysis from Peter-Paul Koch, a “mobile platform strategist, consultant and trainer” who says (with plenty of swearing to boot, if you’re in filter territory) that the iPhone is the Internet Explorer 6 de nos jours. Linus Torvalds , the inventor of the Linux kernel, has an absolute disdain for mobile phones. All of the ones he has purchased in the past, the man writes on his personal blog, ended up being “mostly used for playing Galaga and Solitaire on long flights” even though they were naturally all phones run on open source operating systems. Facebook today released HipHop for PHP, a source code transformer that changes PHP into highly optimized C++, which is then compiled with G++. 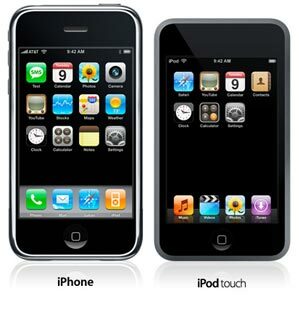 The thought of your iPhone or iPod touch falling into the wrong hands is enough to scare anyone. 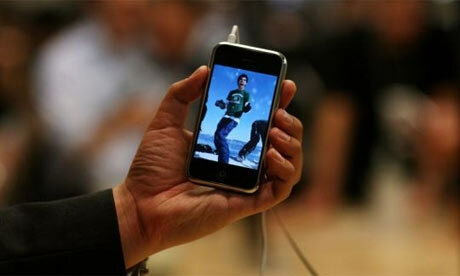 The iPhone does have the passcode function to keep prying eyes out, but what if that’s not enough? Apple today patched five vulnerabilities in the iPhone’s operating system, including one in a password-locking feature that’s required attention before. A malicious spam campaign caught by Panda Labs is using a fake Microsoft Update notice to trick victims into installing a Trojan. While well crafted, the attack still provides dead giveaways. Everyone knows a good outsourcing relationship needs to be actively managed. So does a good IT outsourcing contract. A clever phishing scheme launched last week may have stolen more than €3 million (US$4.1 million) worth of carbon emission permits from companies.